We are proud to announce Dr. Syeda Bakhtawar is chosen key opinion leader for J Morita’s revolutionary Cone Beam machine- Veraview X800 F150 - major breakthrough in 3D imaging. Artisan Dental team is very excited to own this groundbreaking technology providing unmatched accuracy and safety in imaging. We are proud to announce Dr. Syeda Bakhtawar is chosen key opinion leader for J Morita’s revolutionary Cone Beam CT machine- Veraview X800 F150 - major breakthrough in 3D imaging. 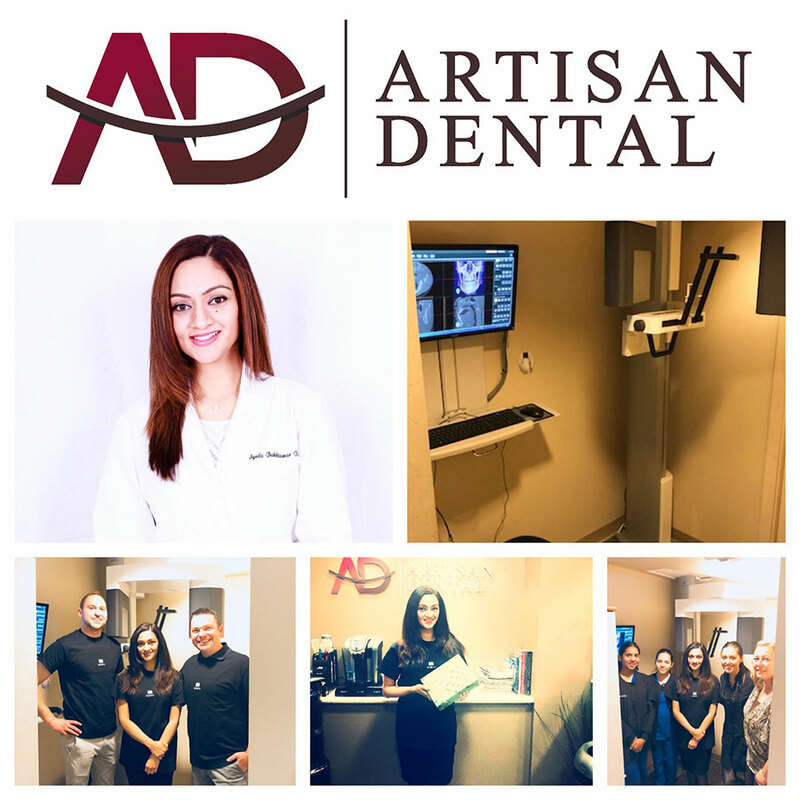 Artisan Dental team is very excited to own this groundbreaking technology providing unmatched accuracy and safety in imaging. At Artisan Dental, your oral health and well-being is our top priority. Bringing highest quality dental expertise and cutting edge technology, the caring and compassionate team is committed to delivering your best dental experience. Ethical, patient-centered, and painless care is our philosophy. Our dental office has a warm and friendly environment and we treat every individual like our family member. We are here to win your trust and establish a long-term relationship. Conveniently located in Downtown Bellevue, Artisan Dental is located at 188 106th Ave NE #410, Bellevue, WA. We invite you to be our dental guest, and you can schedule an appointment by calling 425-454-2005. Artisan Dental is the Top rated Bellevue Dentist, providing the highest quality, personalized dental care to our patients. Dr. Syeda Bakhtawar and the team listen intently to the needs of patients, take time to carry on a detailed consultation and strive to provide them the best possible dental experience. Artisan Dental is your trusted Bellevue family dentist providing comprehensive dental care to all ages, from young children to the elderly. We offer a wide variety of dental services: Dental Checkups, Cleanings, Fillings, Crowns and Bridges, Root Canal Treatment, Cosmetic Dentistry, Smile Enhancement, Veneers, Teeth Whitening, Emergency Dental Care, Sedation Dentistry, Extractions, Implants, Invisalign and Dentures. Artisan Dental is designated as Qualified Dentist by American Academy of Dental Sleep Medicine to treat snoring and sleep apnea and manage symptoms of excessive daytime sleepiness, fatigue, morning headaches and associated clenching and grinding with oral appliance therapy. Working closely with your physician, we provide an excellent alternative to CPAP to improve your sleep, overall health and transform lives. Artisan Dental is located in the Downtown Bellevue in the Bellevue Pacific Centre, same building as 24 Hour Fitness and Opus Bank. 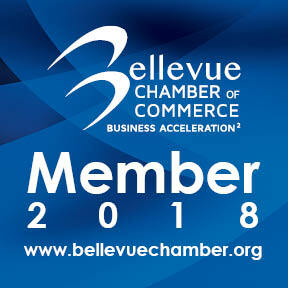 We are a short walk from Expedia HQ, Microsoft Building, Bellevue Square and other condos and businesses. Patient Parking is validated for our building garage.